Inspired by a road trip from Alice Springs to Uluru, this notebook is a little slice of Summer holiday spirit. 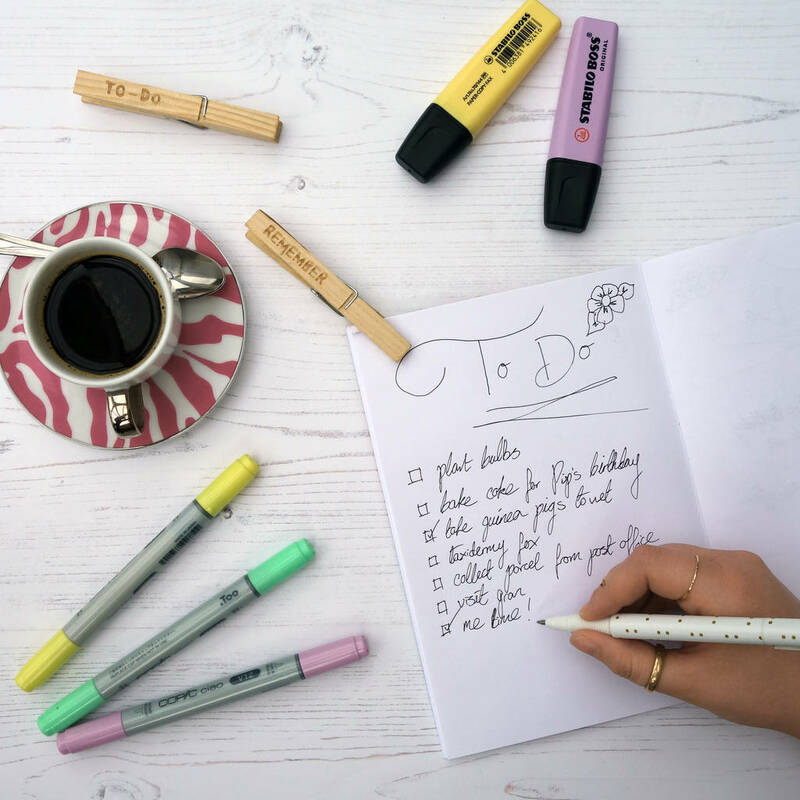 This notebook is inspired by the animals we met in Australia, watch out for a hand-painted wombat, koala and even a cassowary. 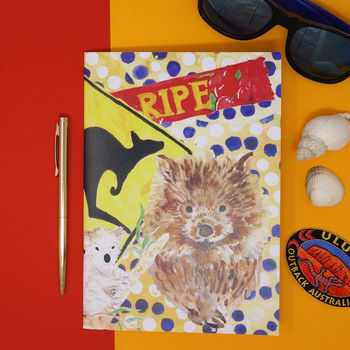 The perfect gift for anyone who loves Australia, this notebook is best enjoyed with a can of Fosters and a Cherry Ripe.